48" X 65". 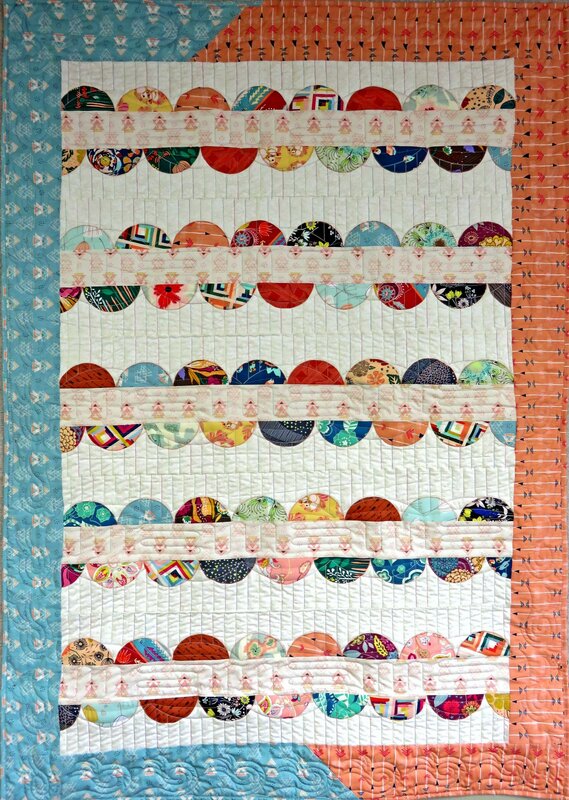 This kit includes everything needed to make quilt top except interfacing. Outer Border and Binding are divided as shown in picture. Inner border and backing not included.